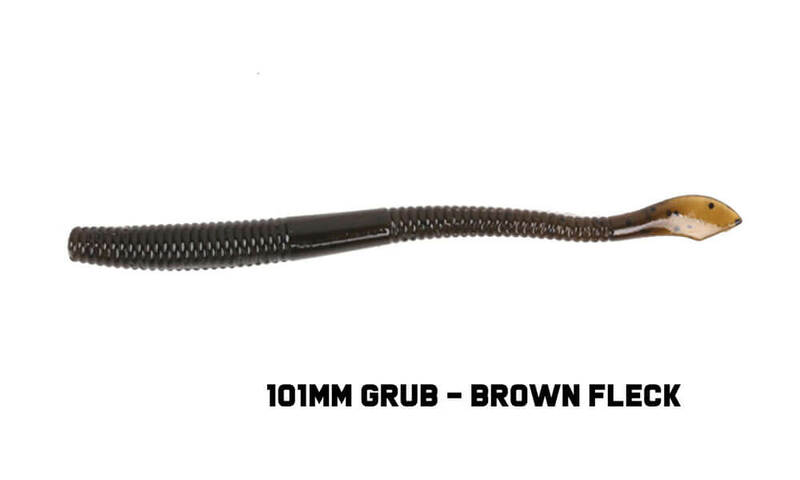 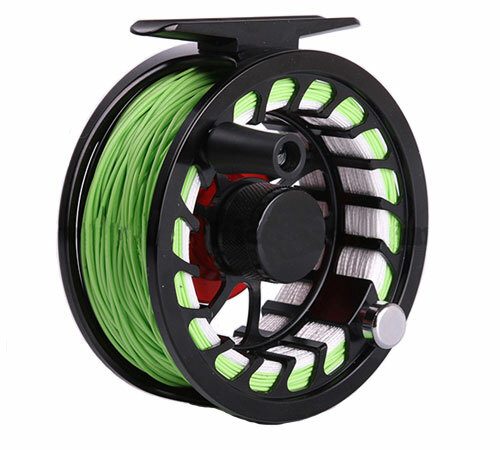 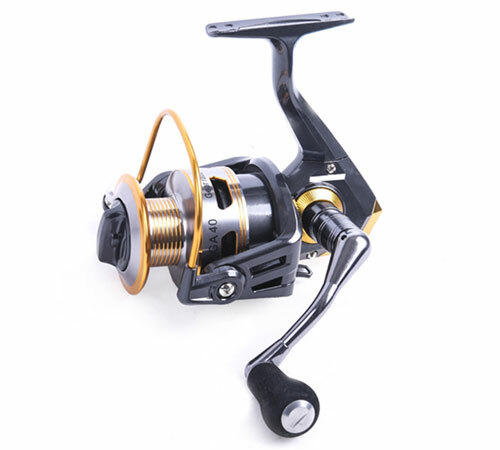 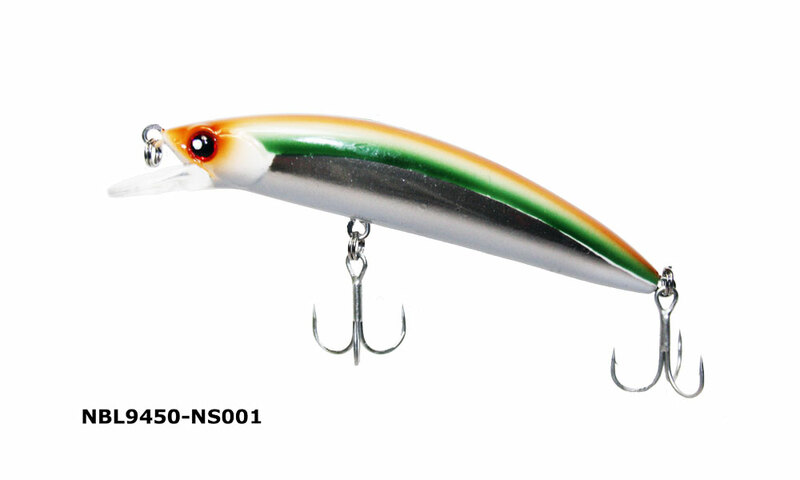 The Maxcatch RY40 soft plastic has thin wall ribs which provide jibrations in the water to attract fish. 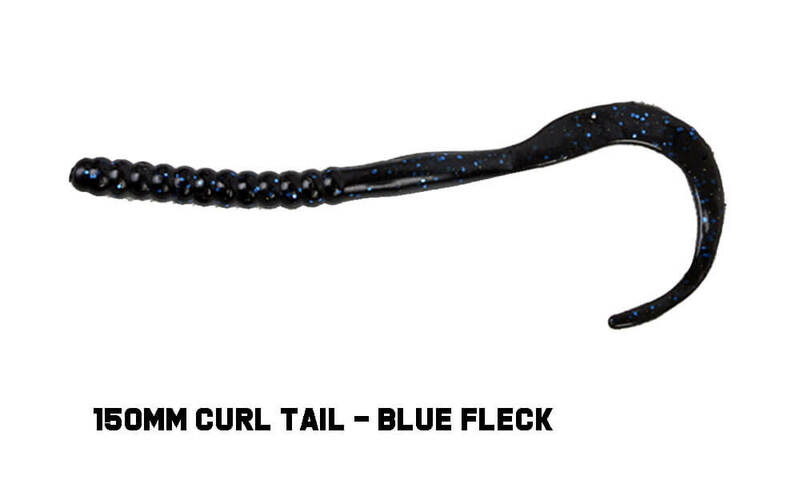 The colour tones and fleck add additional attraction to a range predatory fish. 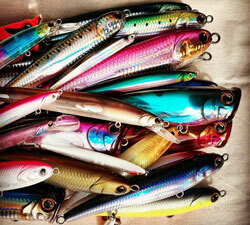 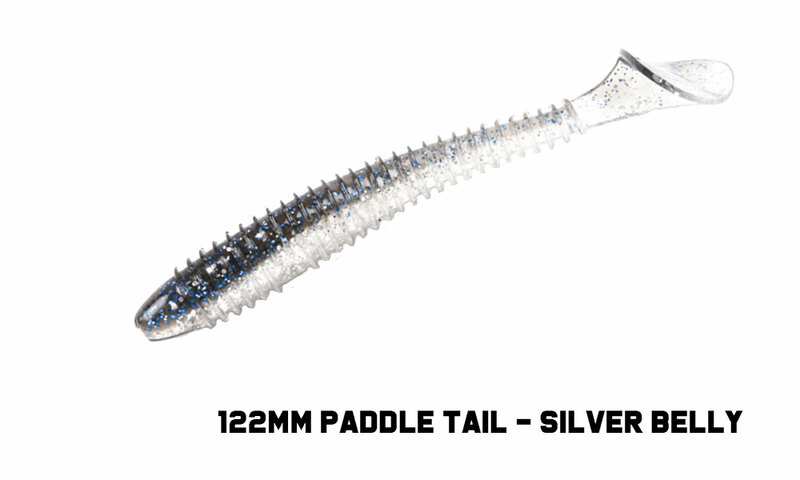 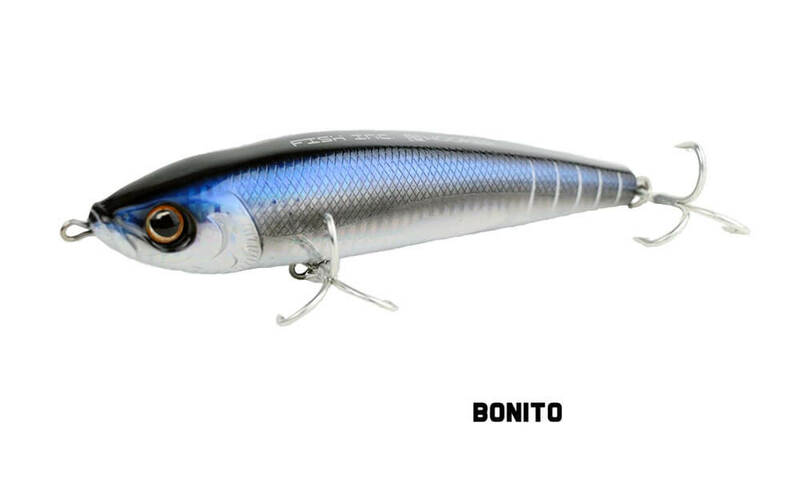 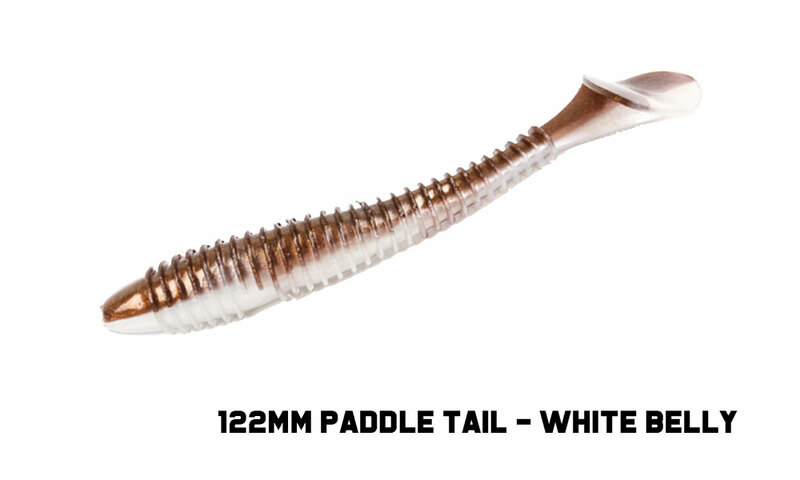 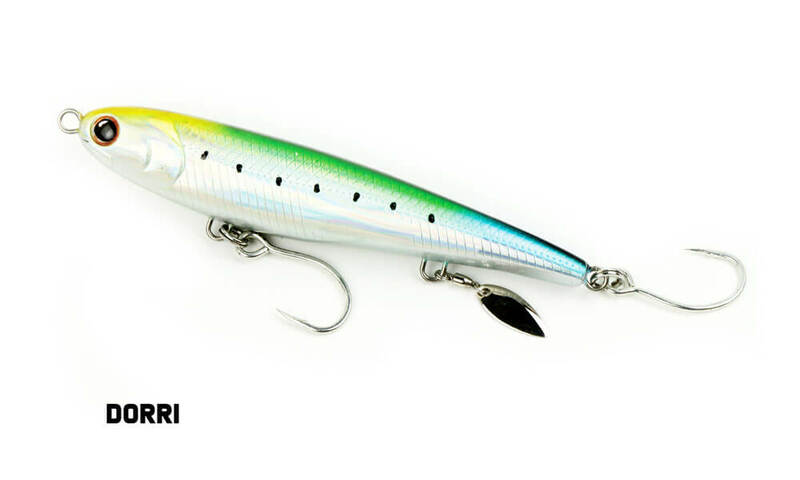 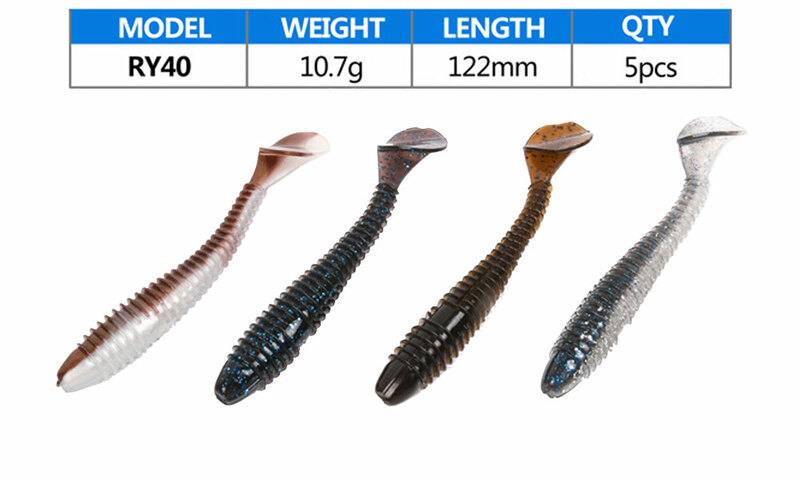 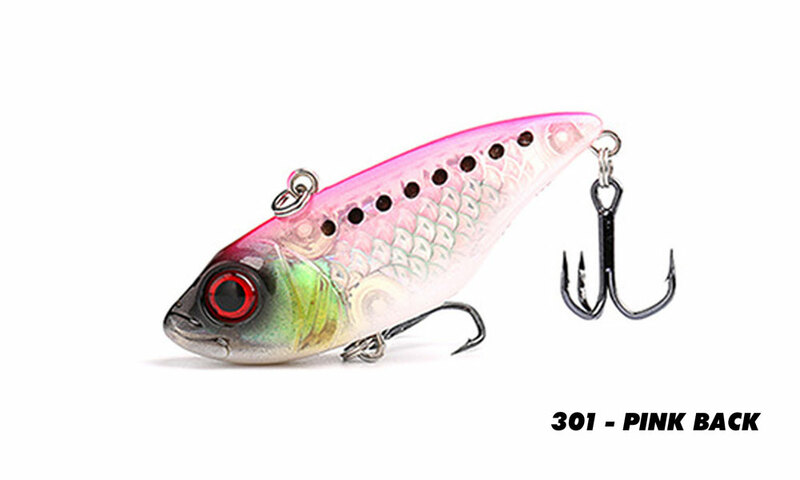 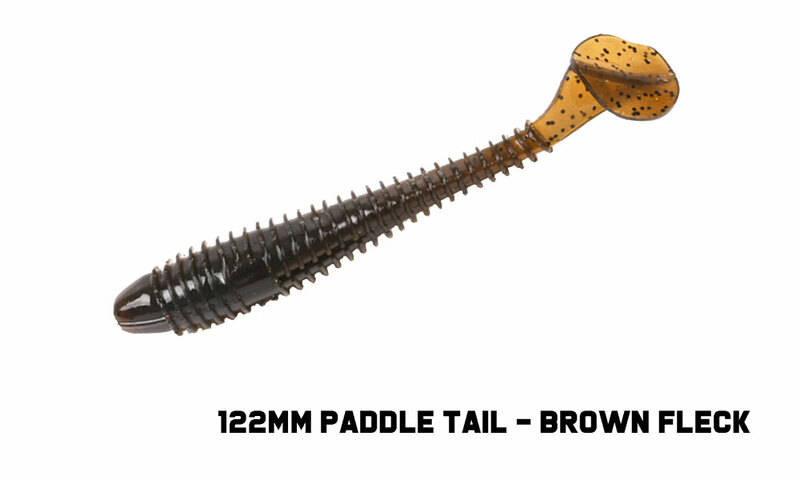 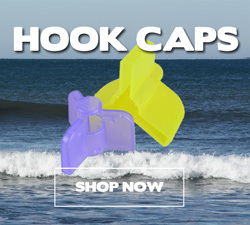 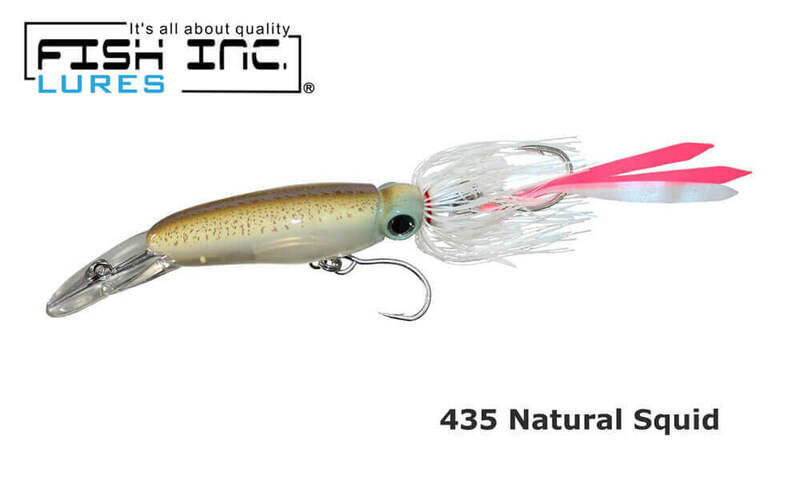 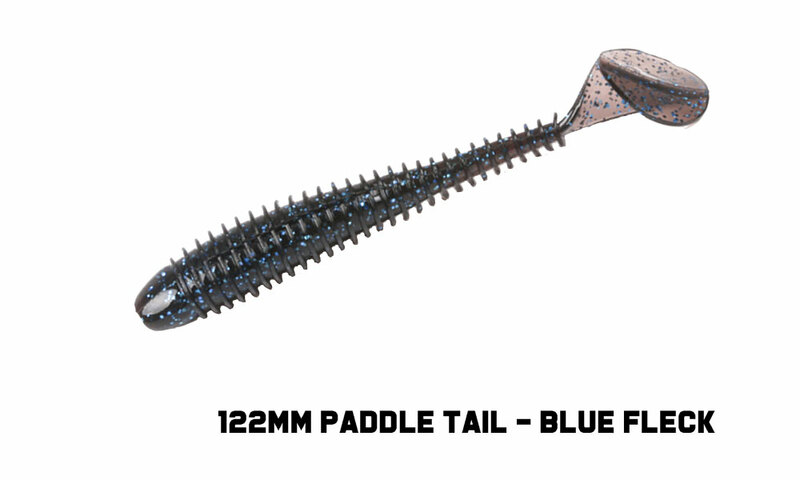 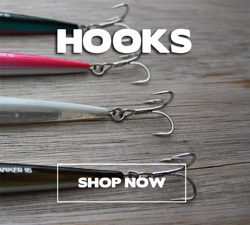 The paddle tail is designed to give the soft bait a realistic action of small bait fish.